With the advent of cloud computing, things became a whole lot easier for people and businesses to organize and contain their information in just a few secure locations online. 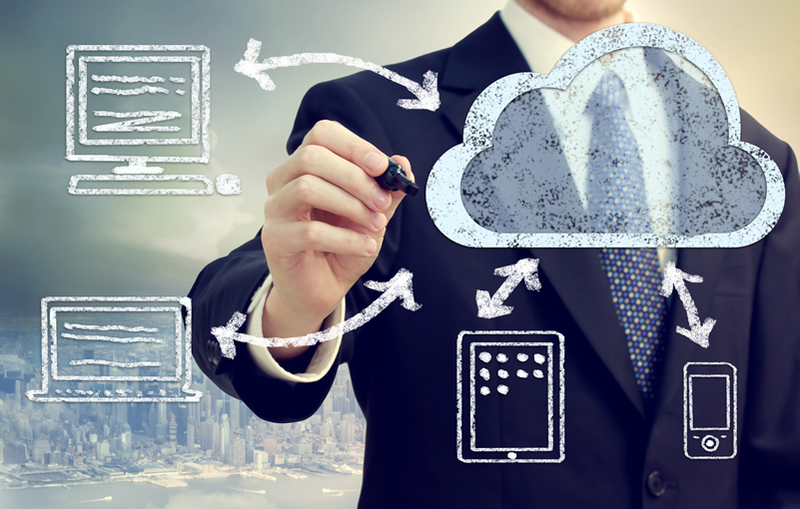 However, many businesses only use the cloud for a few basic business components. And of those few components, it’s often easy to overlook some aspects that could make doing business even easier than it is currently. So to help with this, here are some tips for making better use of the cloud for your online business, whether you presently use the cloud for your telephone system, storage or any other activity. While the cloud is a great way to store large or small amounts of data, as a business, it’s vital that whatever information you’re storing on the cloud is secure from unwanted or prying eyes. Victoria Ivey, a contributor to CIO.com, shares that there are five ways that you can better secure the data you’re putting on the cloud. Some of these ways include understanding exactly how your storage system works, having secure passwords that you change often, and using encryption wisely. These smart safety measures will all help to make your time on the cloud more secure. According to Paul Mah, a contributor to CIO.com, people starting their own small business can actually completely set up their online presence using the cloud. Mah states that this can be done by completing tasks like using social media for promotion purposes and using an email service through your cloud computing service. Compared to how complicated it used to be to keep your business up and running, the cloud has now made it easier than ever to have a successful business online without requiring a lot of infrastructure on the business owner’s part. If your business entails more than just yourself, then having a solid and successful way to share information is going to be important to you. Luckily, the cloud makes this easy as well. However, only sharing your information with your intended audience is something that many cloud users worry about. To help with his, Chloe Green, a contributor to Information-Age.com, helps businesses by giving them five information sharing security tips. Some of these tips include encrypting everything that contains sensitive information, understanding your system’s vulnerabilities, and appointing one person to be responsible for maintaining your business’s security online and within the cloud. By doing these things, you can feel confident in your ability to safely share files and other information over the cloud. The cloud can really make your business run a lot smoother if you know and understand its advantages and how to amplify them. Use the tips above to get more out of your cloud computing usage today. This entry was posted in Business, E-commerce, Tips and tagged cloud storage, how to use the cloud for online business, share information, use the cloud to set up shop on April 13, 2016 by Teresa Te.